The cortisone is a steroid that falls under the category of corticosteroids. The term ‘cortisone’ is used generically for any steroid of this medicine class. Cortisone has anti-inflammatory and analgesic properties. It is used for a variety of medical conditions of the spine, joints, soft tissues, respiratory system, skin etc. 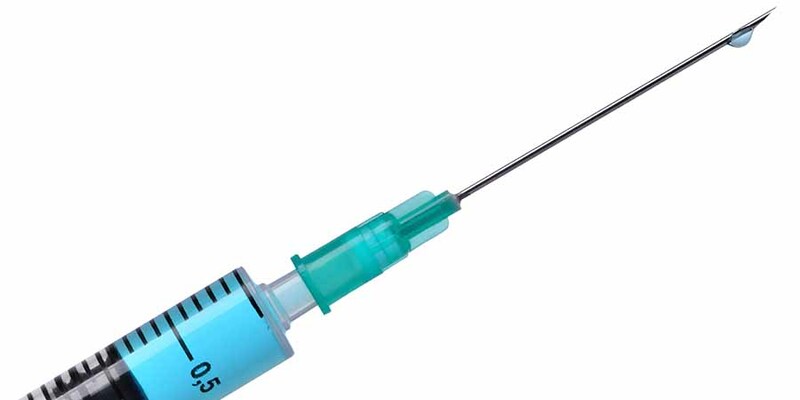 Cortisone shots may be administered through intravenous, intramuscular, intra-articular or epidural injections. When it comes to spinal stenosis, spinal disc hernia or pinched nerve in the lower back, cortisone injections are proven an effective remedy. A concoction of cortisone and a local anesthetic is injected into the epidural space of the spinal column to provide immediate relief from pain and inflammation. The anesthetic takes effect almost instantaneously, while the cortisone needs some time to ease the inflammation of the spinal nerves. Cortisone injection used to treat spinal problems of the lower back may have the following side effects. 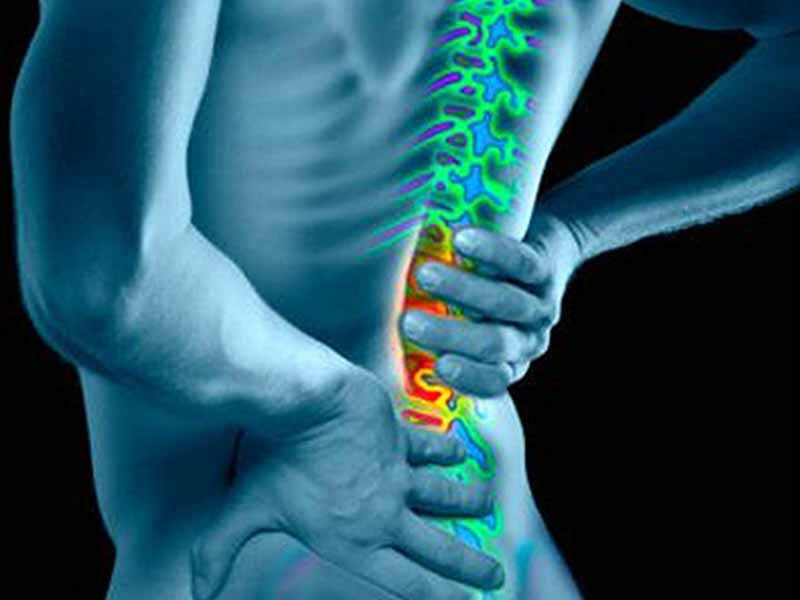 • Administering epidural injections involve inserting a needle through the skin, muscles and cartilages into the epidural space of the spinal cord, which causes a considerable amount of trauma at the site of injection. • Infection, inflammation and excessive bleeding at the site of injection may occur. Discoloration of skin is yet another short-term side-effect of cortisone injections. • Patients may exhibit an inflammation of the spinal cord in case of facet joint cortisone injections. • Some patients may get a mild to severe headache and fever after being given a cortisone injection. • Persistent use cortisone injections can cause the spinal nerves to weaken in the long run. • Cortisone injections may cause atrophy, wherein the skin and tissues at the site of injection tend to shrink. • Cortisone may also cause weakness and hernia of the tendons surrounding the site of injection. • Repetitive cortisone shots may result into cartilage degeneration. • Cortisone has a long-term bearing on the surrounding bones as well. Osteonecrosis is a condition wherein the tissues of the bone die. • Cortisone injection side-effects may also include osteoporosis, wherein the surrounding bones turn fragile and brittle due to loss of bone tissue. Cortisone is a corticosteroid used to treat spinal disorders. 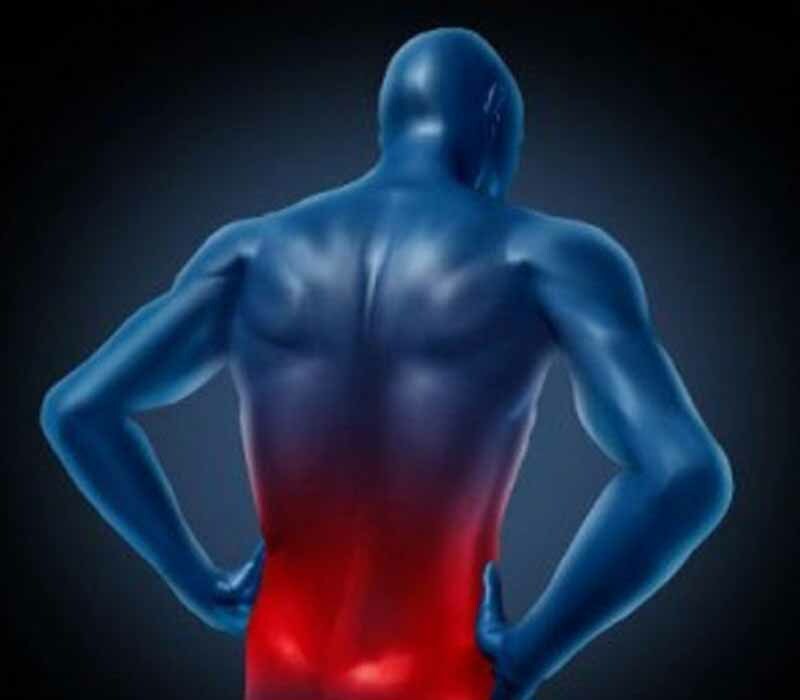 It has an immense potential to provide instant relief from the pain caused by spinal conditions of the lower back such as spinal stenosis and spinal disc hernia. Cortisone combined with a local anesthetic is administered through an epidural injection. However, cortisone injections have negative implications as well.